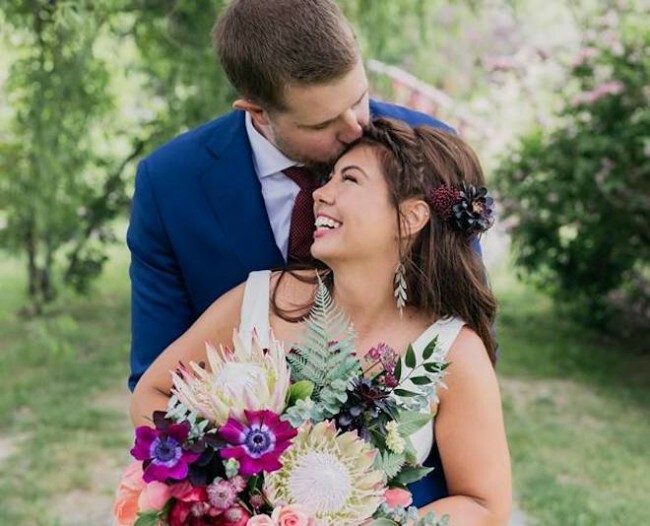 Krista Agur (daughter of Tiina and Peter Agur) and Alastair Thorne (son of Veronica and Len Thorne) were married on June 9th at Kurtz Orchards in Niagara-On-The-Lake, Ontario. The wedding was attended by 120 invited guests, including some from Scotland. The weather was perfect and a good time was had by all. Krista and Alastair met each other in 2005 during orientation week at Western University. We wish the newlyweds all the best as they begin a new life together.